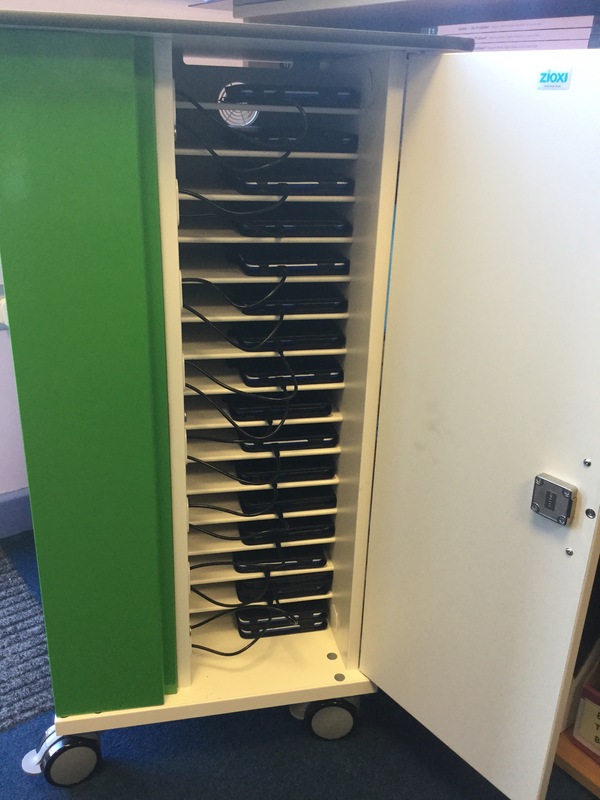 The new tablet trolley is now set up and ready to roll to any classroom where it is called to. Many thanks to the PTA for their funding for both the new tablets and the trolley – we are really excited to use them within our learning. Google paid us a visit today with their virtual reality headsets. 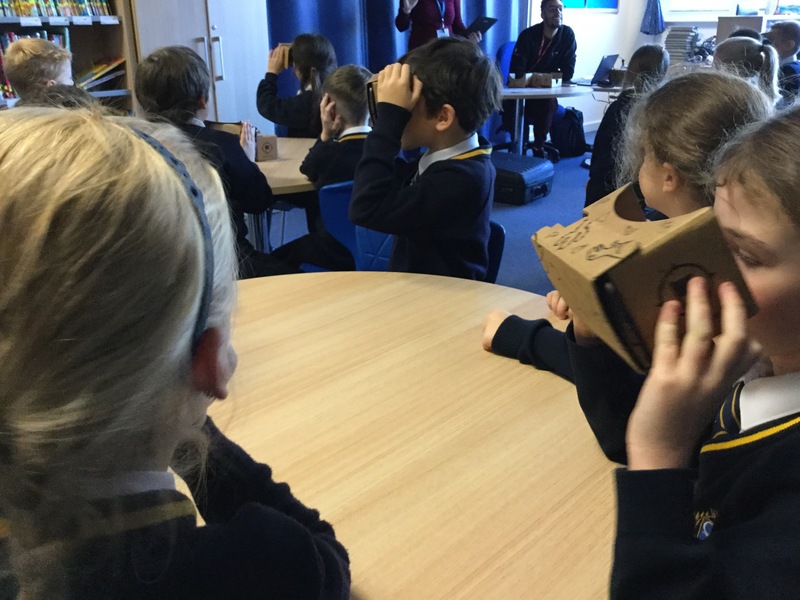 The children embarked on virtual expeditions across the globe and there were wows a plenty.